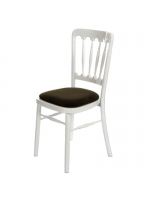 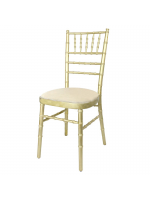 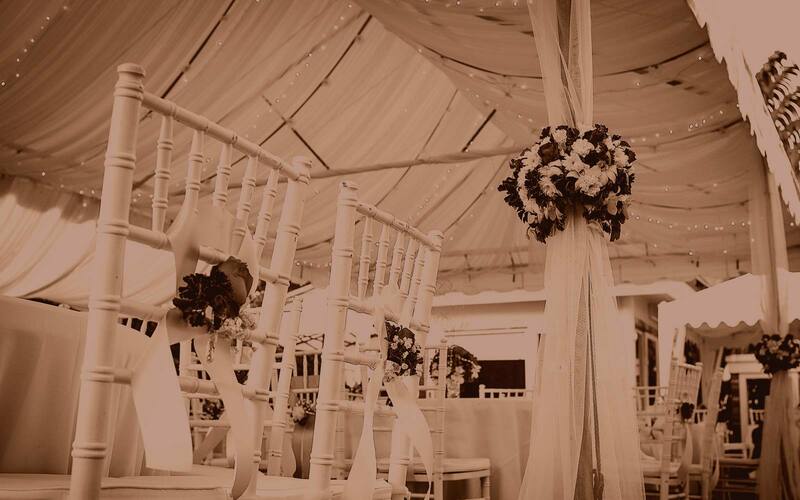 A successful seated event begins and ends with the chairs you put your guests in – it’s among the first thing they’ll notice about any catering or dining setup, so it’s vitally important to get it right. Happily, at Plato Hire we provide a range of luxurious and comfortable seating options to ensure you can achieve both the look and the atmosphere you’re going for, whatever the occasion or venue. 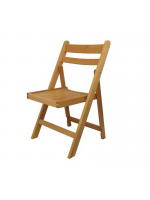 We offer everything from sturdy yet lightweight lawn chairs for summery outdoor events, to plush padded seminar seating in a range of subtly understated colours, ideal for meetings and other more formal setups. 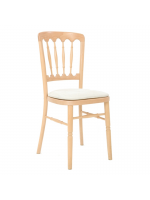 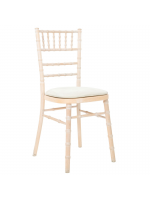 For fine dining events, popular choices include the opulent-feeling Chiavari or Banqueting lines, all of which are available in a variety of natural wood finishes or beautifully decorated colourways to suit the wider scheme you’re creating. 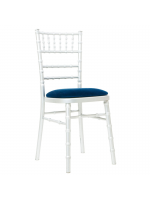 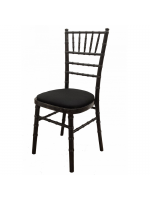 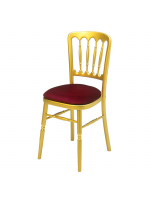 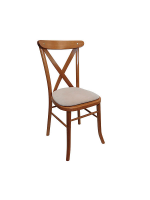 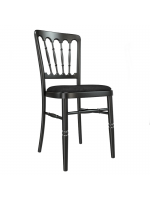 Folding chairs, high chairs and contemporary bar stools complete the range, offering you the full flexibility to cater to a great diversity of event sizes, venues and occasions.